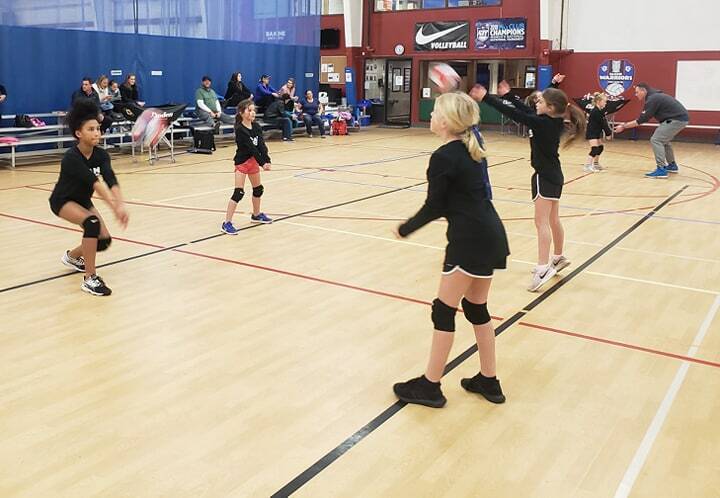 Our Indoor Hardcourt Volleyball Clinics are for players who want to increase their skills on the sand and/or take their indoor game to the next level. We provide instruction on skills, form, technique and helping players develop on court awareness and strategies that will elevate their game play. We attempt to finish out each workout play scenarios that put players in scrimmage type situations. 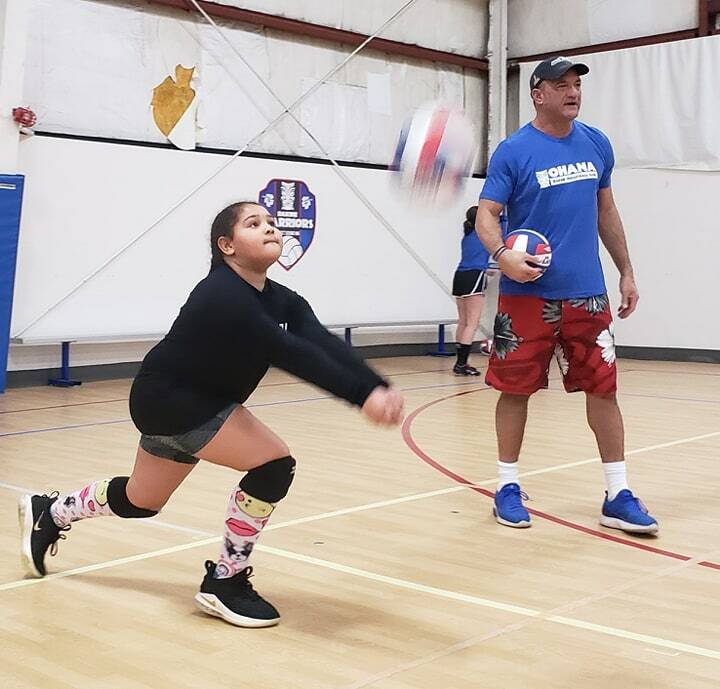 Join DaKine Coaches Friday nights this spring for introductory volleyball class for ages 12 years and younger. 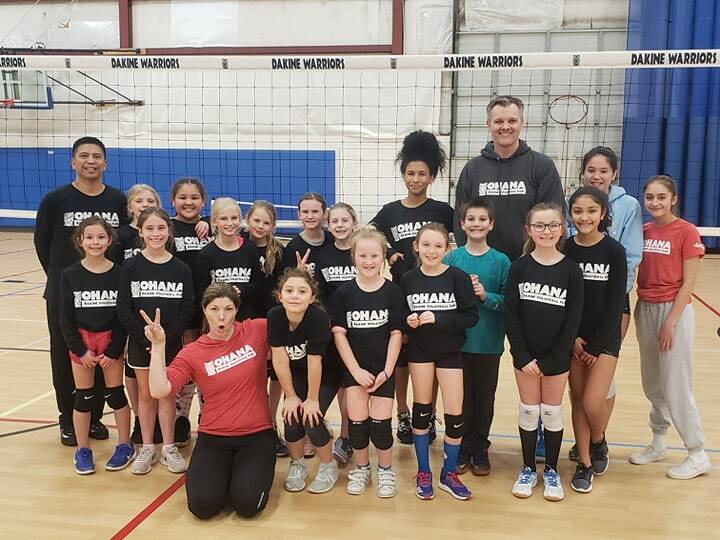 Begin learning the proper techniques and skills of volleyball through fun games. Six week sessions built with a progression towards scrimmaging. Fee includes a tshirt for every participant! All clinics take place at DaKine Sports Center at 2818 69th Ave. W., University Place, WA 98466.